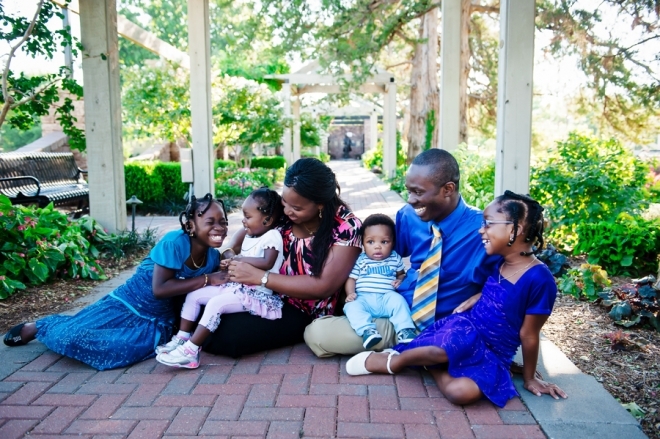 Last week I had the opportunity to take family pictures of our neighbors the Folly’s. 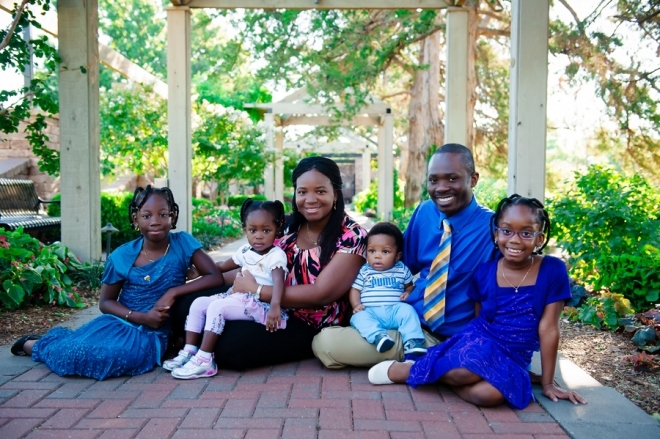 What’s really cool is Komi and Afi (mom and dad) are from Togo in West Africa, and they have 4 beautiful children. We decided on Woodward Park and thankfully it was a pleasant day and not 100+ degrees. We all had a great time and their three girls were awesome and so photogenic! Afi’s mom was also visiting so I got a few family shots with her as well. 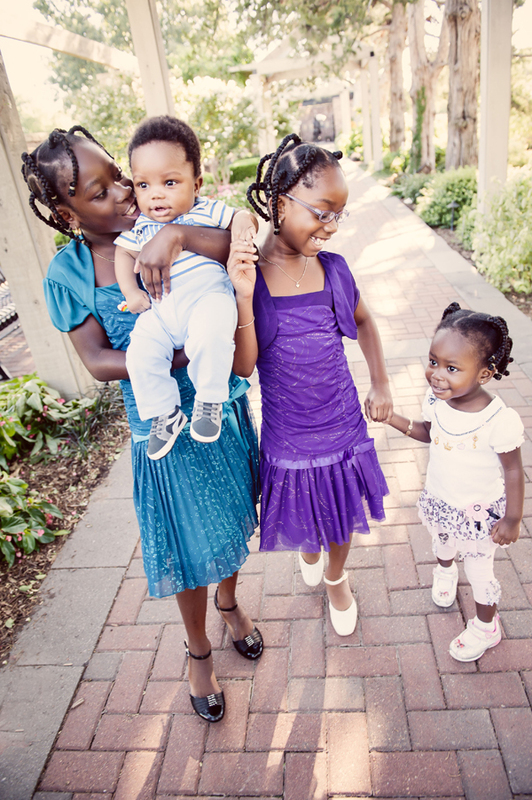 Thanks so much guys for letting me capture your family.